Okay class! we will get started so get on your seat now! I will be your teacher here for as long as this blog live so be prepared! My name is Eroberos and just call me Ero Sensei okay? 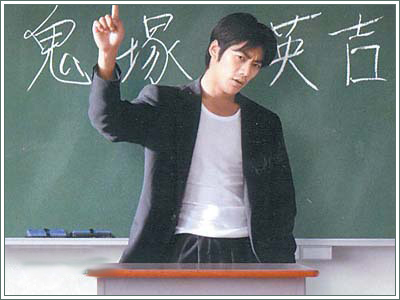 I'll be teaching anything not only Eros Education but also all other things.. that.. intrigues me so bear with it okay! So now.. let's do the roll call!